Which is your favorite Alkaline Breakfast? This is very interesting and useful information, as i am trying to raise my alkalinity. I am a bit confused at the high alkaline value for Total Raisin Bran, because I thought most all grains are very acidic. Could you help me out with this? The reason is that the Total range has a lot of additives. 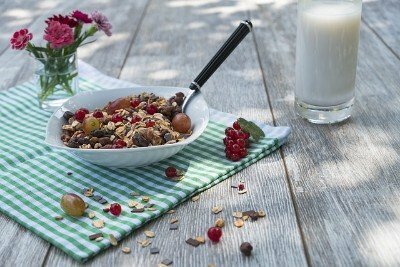 There is a lot of added calcium in Total Raisin Bran, and this has a significant effect on alkalinity. I will be adding more notes on how I calculate alkalinity and acidity in these PRAL pages. Great to hear from you. It’s a tricky subject, which is why I start with an introduction that explains the charts. Why not read that explanation first, then explain the bit you don’t understand. Together we can make it better. 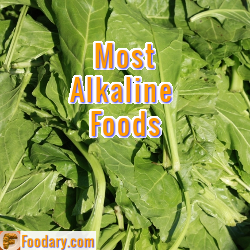 Is the neg # mean high alkaline ?